Physical therapy comes to mind for injury or surgery repair. It comes to mind for managing cumulative pain and preventing injury. But you may be surprised to learn that physical therapy can alleviate a vast array of conditions, including the six listed below. Vertigo: Physical therapy addresses the underlying cause of vertigo and dizziness by releasing the tension around the balance system in your ears and eyes. In some cases, simple head balancing exercises greatly reduce the symptoms of vertigo. Physical Challenges of Parenthood: The transition to parenthood is coupled with unexpected physical challenges. For instance, a baby may prefer being held in a certain position that could mean maintaining an abnormal posture for a prolonged duration. It is important to learn how to effectively maneuver the body while taking care of an infant. Physical therapy can identify, alleviate, and prevent injury. Fibromyalgia: Simply put, fibromyalgia involves being in pain, all over the body, particularly near joints, all of the time. Physical therapists have vast knowledge of way a body works and moves, and can help patients understand what steps to take to manage pain. Pediatric Conditions: When a child is experiencing pain, or dealing with some level of injury, it is more complicated to figure out what is wrong in order to determine the type of care needed. Physical therapy can provide caregivers with resources to support and care for their child and can tailor therapy to their level of activity, their sport, or their age. TMJ: Many people who experience TMJ have been told by their dentist or oral surgeon that they grind their teeth. Clenching in the neck, face, and jaw – due to stress and posture – can cause pain, too. With posture training and simple exercises, physical therapy can be very effective in alleviating pain and discomfort associated with TMJ. Tennis elbow/wrist: Tailored exercises and manual therapy will help with an injury, but a huge part of treatment is prevention. Just because there is no physical contact between players during a tennis match does not mean that injuries are less likely. The repetitive motions that tennis requires such as swinging, lunging, reaching, and twisting can easily lead to overuse injuries if the body is not conditioned well and prepared to play, a physical therapist can give you the tools to keep your body injury-free. 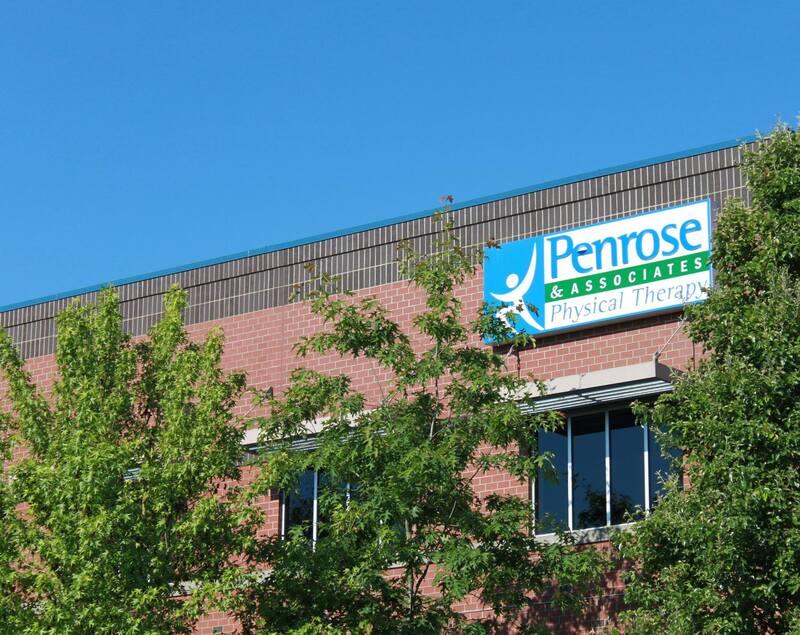 Penrose & Associates Physical Therapy treats all of the conditions listed above, plus workplace, sports, and lifestyle injuries, and has been the Puget Sound’s trusted resource since 2007. 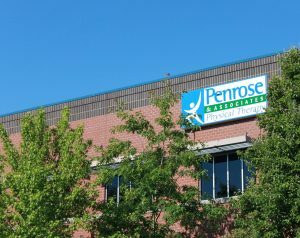 Please do not diagnose, self-treat, or attempt any exercises without contacting Penrose & Associates Physical Therapy, your physician or a qualified specialist first.